New Men's ranked long sleeve rashguards! Purple Rank Long-Sleeve Rashguard (Men) has been added successfully to your wishlist. There are currently no reviews for Purple Rank Long-Sleeve Rashguard (Men), but you can be the first! Official Gracie Jiu-Jitsu 5.5oz. Sparring Gloves View Sale! 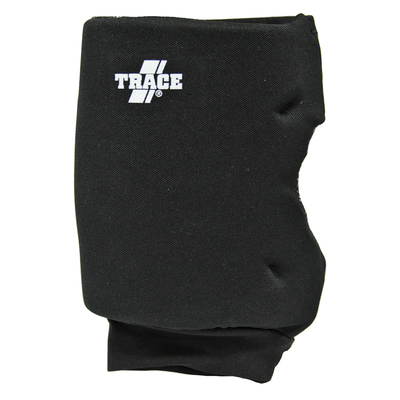 Trace Protection - (Single) Knee Guard View Sale!